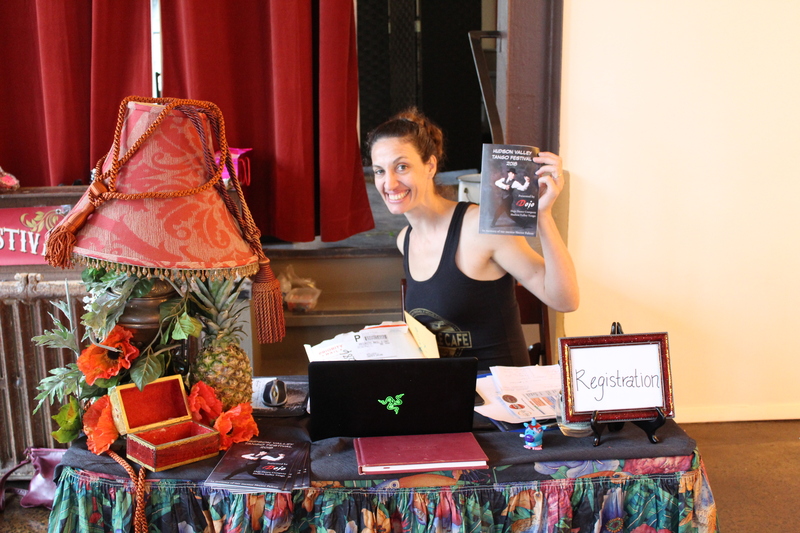 Hudson Valley Tango Festival 3rd edition. Enjoy Early bird Savings until February 28th. Full Time students get up to %50 OFF!! 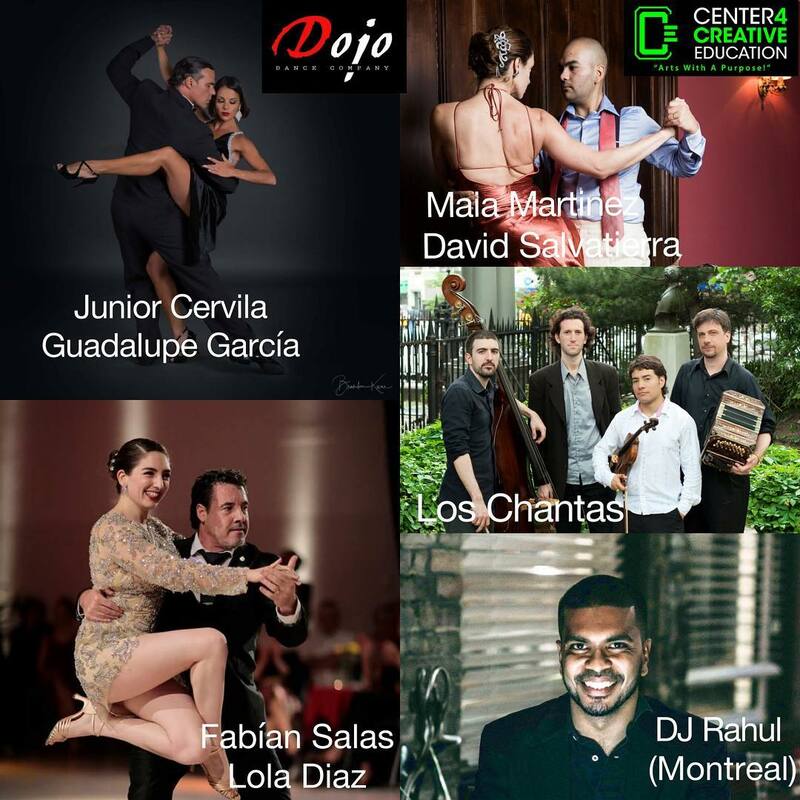 Immerse yourself in 3 full days of Argentine Tango music, dance and Culture. This is a weekend for “Tangonatics”, enthusiastic dancers and brave new comers. 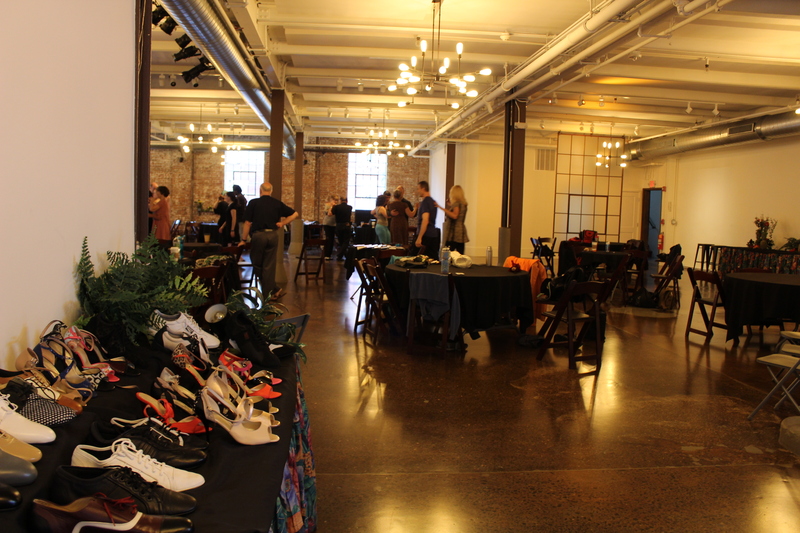 Our fabulous festival will be held at the majestic Senate Garage (4 N Front Street, Kingston, New York) and the iconic Upstairs at BSP located in the Stockade District of the Historic Kingston NY, first capital of New York. We have planned 3 programs to suit every level of expertise. 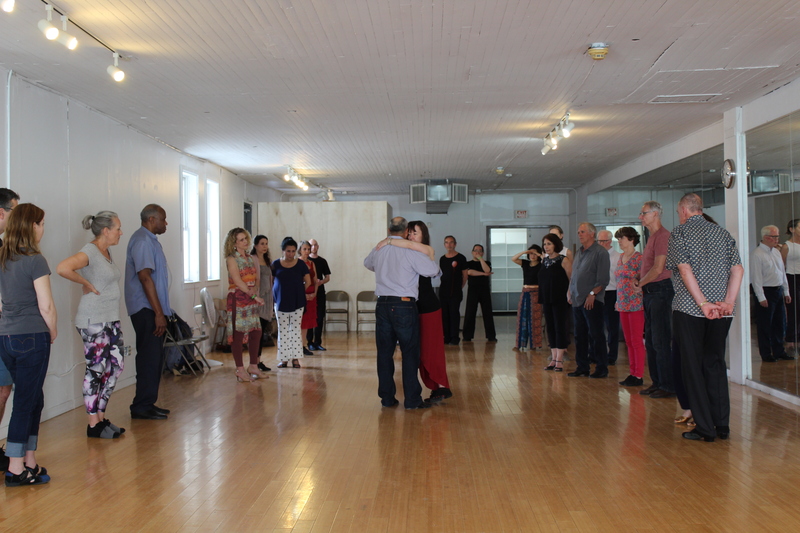 ~10am-5pm: Master Classes, All levels, Beginner lessons, Introductory sessions, History of Music, learn about the origins of Tango Music, Orchestras and their evolution. Technique and mind blowing experiences! Live Music by Los Chantas Tango NYC . 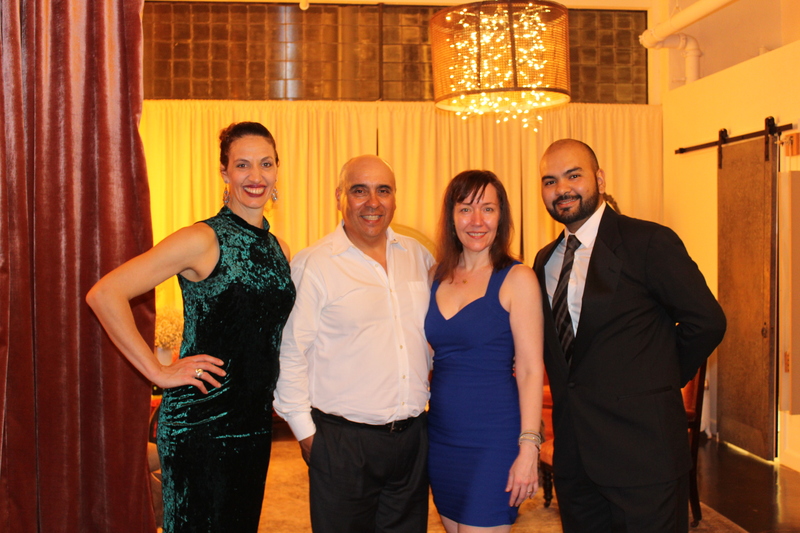 LOS CHANTAS are a multinational tango ensemble based in New York City. 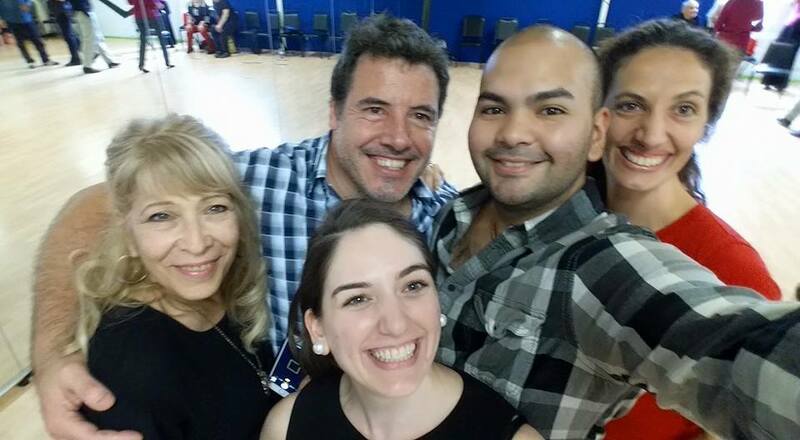 Their repertoire draws from the great Argentine tango tradition from the guardia vieja to the present. The group has been playing in milongas, clubs, theaters, and other venues in and around New York since its inception in 2002. With original arrangements of songs by Gardel, Troilo, Salgán, Piazzolla, and others, and a playful, improvised style, Los Chantas infuse classic tangos with new life and unique flavor. If you prefer send us a check to Dojo Dance Company 98 Maple Street, Newburgh NY (12550) instead of using on-line payments. Get full or daily passes now, “A la Carte” will be available on February. Invite your friends, this year we offer an Absolute Beginner Tango program for new dancers, let everyone know! 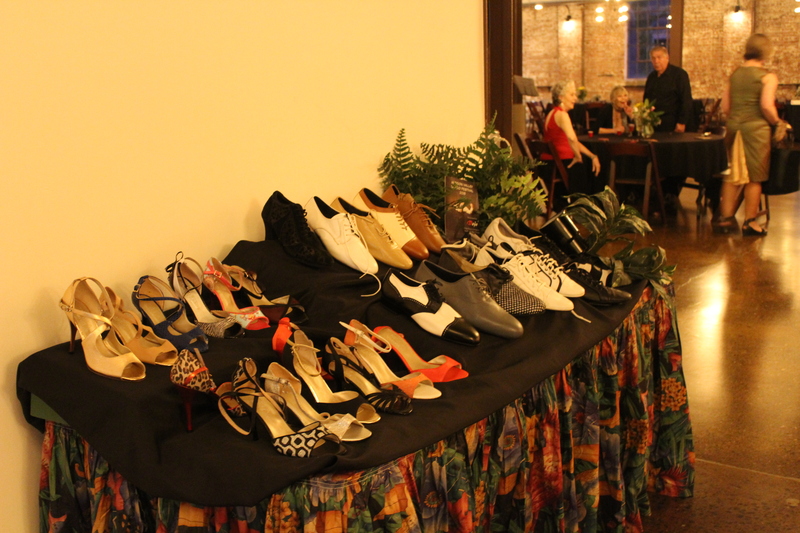 Fabulous performances, fun mixers, raffles & prizes! After all this event is about our community welcoming all of you in a abrazo! Look at the Airbnb’s and Hotels soon. Coming from far away ? Need accommodations? Talk to us. For Milongas you can Purchase your ticket at Rhino Records (Open everyday until 9pm). DJ “Ilene Marder” Fabian Salas, Lola Diaz, Maia Martinez & David Salvatierra. A traditional picture!